Among the hominin fossils discovered and identified by the Koobi Fora Research Project is Paranthropus boisei, or "Nutcracker Man." 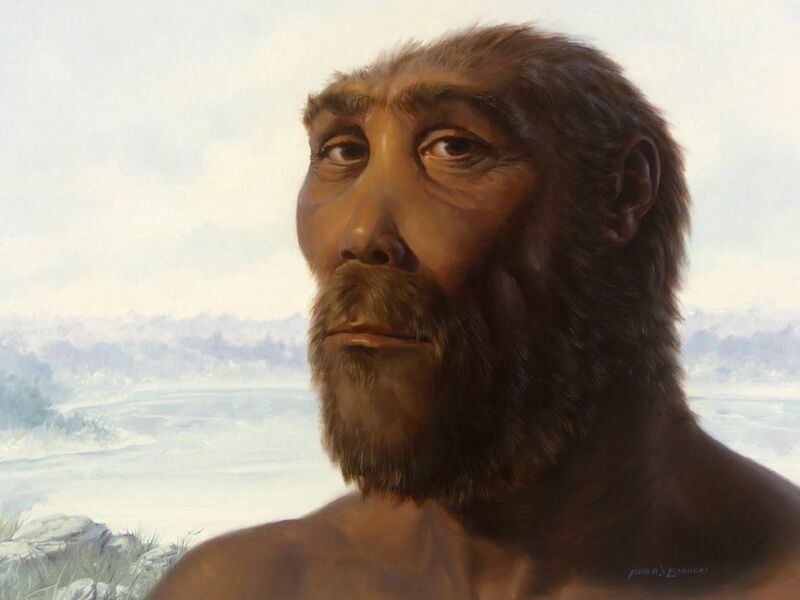 The project has also discovered fossils of Homo rudolfensis (named for Lake Rudolf, the colonial name of Lake Turkana), Paranthropus aethiopicus, Australopithecus anamensis, and Kenyanthropus platyops. On July 17, 1959, British paleoanthropologist Mary Leakey discovered a skull from an ancient hominid species, Paranthropus boisei, or “southern ape.” The skull was the first specimen of this species, nicknamed “Nutcracker Man,” to be found. The P. boisei skull is about 1.8 million years old, and was unearthed in Olduvai Gorge, part of the Serengeti Plains of Tanganyika (now Tanzania). The Leakey family continues to foster distinguished fossil hunters. Forty years after Mary Leakey discovered Nutcracker Man, her daughter-in-law Maeve and granddaughter Louise helped lead a team that discovered yet another new species of ancient hominid, a 3.5 million-year-old skull and partial jaw identified as Kenyanthropus platyops. to promote the growth or development of something. biological family of primates, including humans, chimpanzees, gorillas, and orangutans, and their ancestors. bones of the head, supporting the face and protecting the brain and upper spinal cord.